Last year, the Volkswagen ID. R piloted by Romain Dumas took on the historic Pikes Peak hill climb and shattered the previous record. 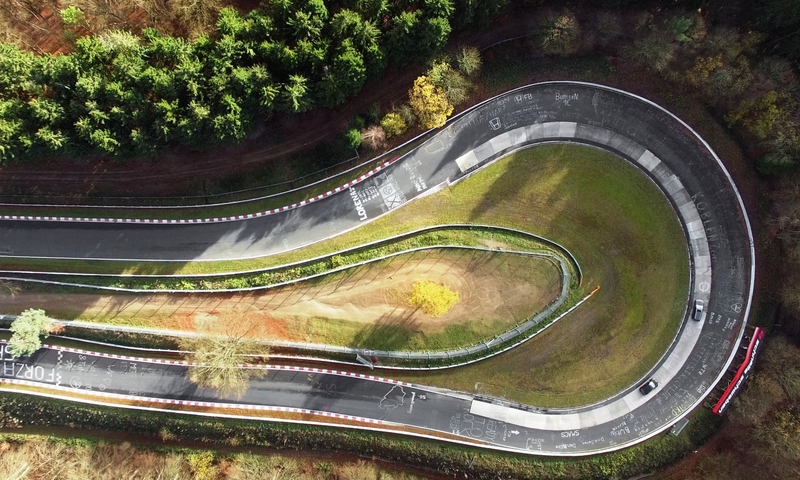 This year, Volkswagen and Dumas aim to do the same but at a different venue entirely–the legendary Nürburgring-Nordschleife. Dumas in the ID. R completed the climb with the first-ever sub-eight minute run, beating Sébastien Loeb's previous record by a full sixteen seconds, which is insane. Pikes Peak compared to the The Ring, however, are two incredibly different courses. The former is a 12.4-mile point-to-point layout that features 156 corners comprised heavily of low-speed hairpins. 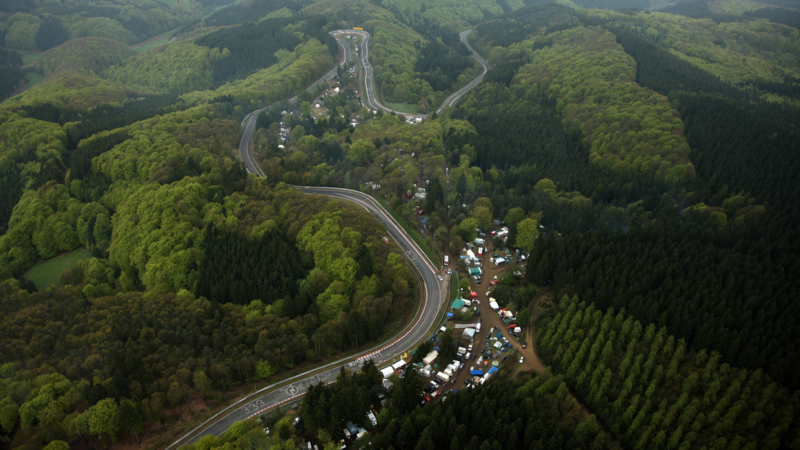 The Nürburgring-Nordschleife, although roughly the same length, is a higher speed track featuring long sweepers in place of the hairpins on Pikes Peak. Another massive factor that will separate the two runs is sheer altitude. Pikes Peak climbs from 9,000 feet at the start to 14,000 by the time drivers reach the finish line. 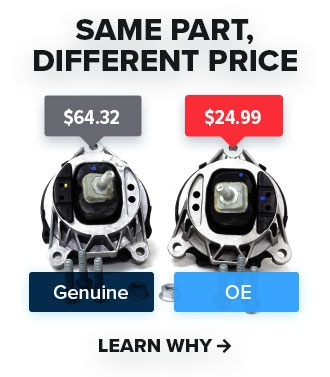 Cars with internal combustion engines have to battle with the thinning air, losing power with every foot in altitude they gain. All-electric cars, such as the Volkswagen ID. R, don't have to deal with this loss of power (so long as their batteries are charged, of course). Since The Ring is set at a comfortable altitude of 2,000 feet above sea level, the ID. R won't have the same advantage it had at Pikes Peak. The overall lap record at the Nürburgring-Nordschleife is held by Timo Bernhard in the Porsche 919 Hybrid Evo; lapping in only 5:19.55 (If you've not seen the lap, I advise you watch it now and have your mind blown). The all-electric vehicle lap record is currently held by Peter Dumbreck in the Nio EP9 with a time of 6:45.90. Right now, Volkswagen has made it clear that they're shooting for the lap record for all-electric vehicles with their ID. R.
Will the ID. R be able to beat the electric vehicle record? Will Volkswagen try and knock their sister brand, Porsche, off the overall top spot? And will the most extensive renovation in forty years play into the lap time? No matter the end result, in preparation for the record-setting attempt, the ID. R will undergo continuous research and development. “We will modify the aerodynamics of the ID. R, in order to cope with the conditions on the Nordschleife, which differ greatly from those on Pikes Peak,” says François-Xavier Demaison, Technical Director at Volkswagen Motorsport. Demaison adds, “As part of our meticulous preparations for the record attempt, we will put the ID. R through an intense test and development program at various racetracks in the spring." If you're as curious as we are about the record attempt, make sure to check back for updates on the testing leading up to this summer's run. If you're interested in the ID. R, make sure to check out our motorsports program and subscribe to our YouTube channel.